As an integral part of your complete compensation package, Umass Compass offers you personalized access to your exclusive corporate discounts. Getting started couldn't be easier. Verify your employment details and you'll be on your way. 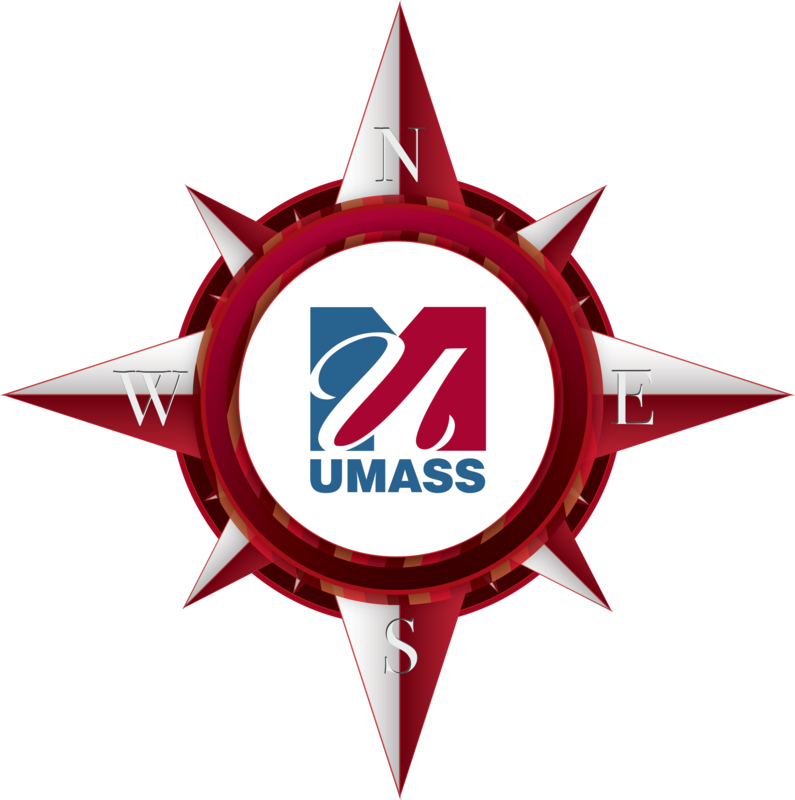 Umass Compass is a fully customized program that provides exclusive employee rates on a variety of programs, including auto, home and legal insurance. Premiums for these specially negotiated plans can be paid through payroll deduction, making it safe, easy, and convenient for your budget.